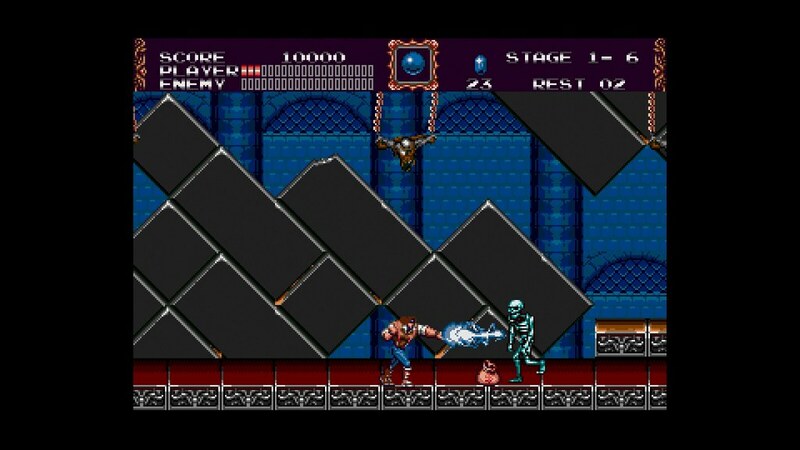 EL SEGUNDO, CALIF. – April 18, 2019 – Konami Digital Entertainment, Inc. today unveiled the eagerly anticipated final four games in the first Castlevania Anniversary Collection with Castlevania The Adventure, Castlevania II: Simon’s Quest, Castlevania Bloodlines, and Kid Dracula. The full collection, containing eight hit titles in the Castlevania series, will be available starting May 16 at SRP $19.99. Additionally, the Arcade Classics Anniversary Collection, with eight retro hit games including Haunted Castle, A-JAX, Nemesis, Vulcan Venture, Salamander, Thunder Cross, Scramble, and TwinBee, is now available through the PlayStation® Store, Xbox Live, Nintendo Switch™ eShop, and Steam for PC at SRP $19.99. The follow-up to Castlevania, Castlevania: II Simon’s Quest displayed the evolution of the franchise by including RPG elements encouraging world exploration throughout Transylvania. The franchise continued through the 1990s with Castlevania Bloodlines, known for its faster pace and powered-up weapons, departing from the main Belmont clan following blood relative John Morris. Castlevania The Adventure, released in 1989, was the first game in the franchise made for handheld devices introducing inventive gameplay mechanics for players to explore the world of Transylvania as Christopher Belmont. Previously unreleased outside of Japan, the Castlevania Anniversary Collection will also include Kid Dracula. Released as Boku Dracula-kun in 1990, Kid Dracula is a cute and quirky spin-off of the Castlevania franchise and is the first official English version of the game to appear from the Nintendo Entertainment System. 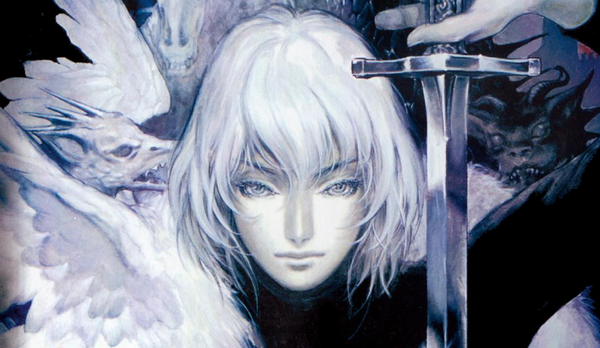 The Castlevania Anniversary Collection is part of KONAMI’s 50th anniversary celebration and compiles titles from its beloved franchises and retro games. To bring the Castlevania Anniversary Collection to life, KONAMI partnered with game developer M2 to expertly adapt these classics for modern gaming systems. Packaged together with Bonus Book extras including an interview with Adi Shankar, one of the producers of the animated series, this digital exclusive collection provides an entertaining and comprehensive history of Castlevania’s beginnings. The Castlevania Anniversary Collection is part of KONAMI’s 50th anniversary celebration compiling titles from its beloved franchises and retro games including the Contra Anniversary Collection, coming Summer of 2019. 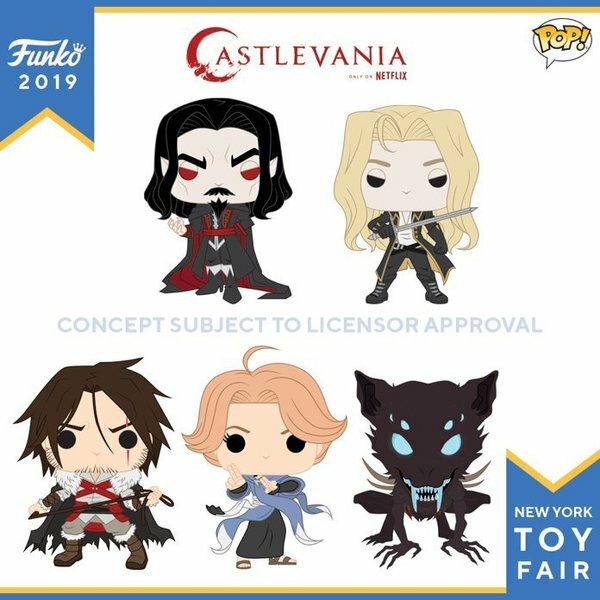 The next line of Funko Pop figurines has been announced, and they're based on the characters from Castlevania's Netflix. You can check out the full lineup above, which are set to launch sometime in May 2019. 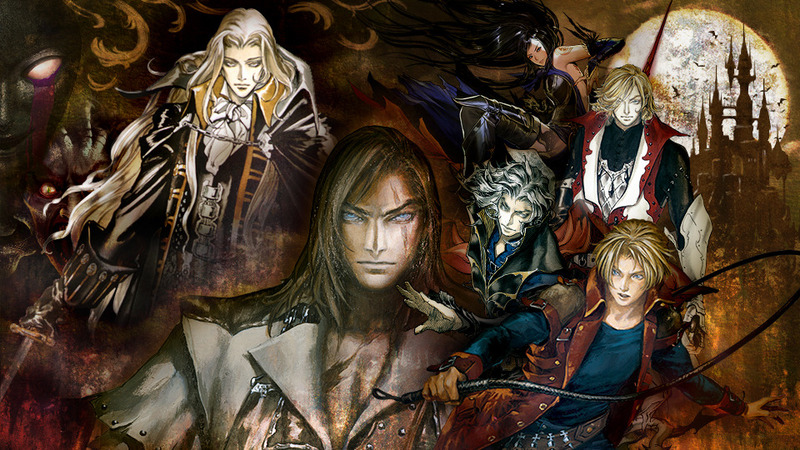 The lineup includes Trevor Belmont, Vlad Dracula Tepes, Adrian Tepes, Blue Fangs, and Sypha Belnades. Grab your preorders here. 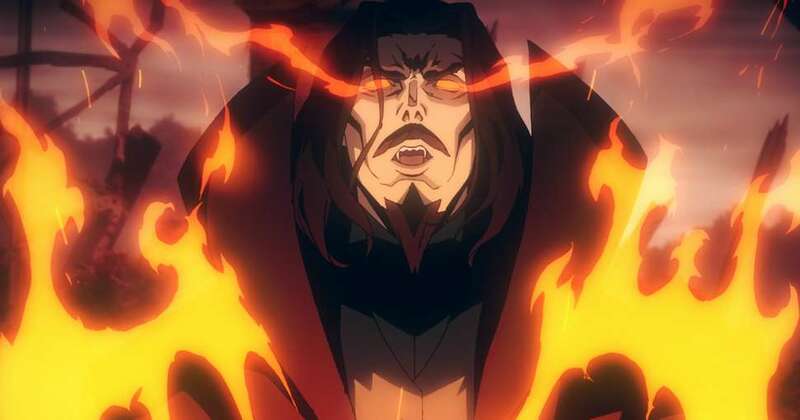 Adi Shankar is the executive producer on Netflix's Castlevania series, and a couple weeks back, we learned that Season 3 is on the way. In an interview with IGN, Shankar talks about just how successful the series has been thus far. "It really over-performed. It did crazy well. We immediately got greenlit for Season 3. I wouldn’t have a job if it wasn’t for the fans." 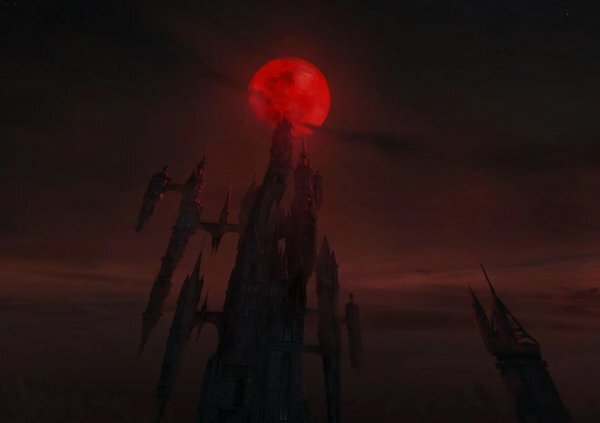 Netflix's Castlevania is pitch-perfect in a lot of ways, and one of those is the art direction. The series has some fantastic character design and backdrops. Some of that content doesn't appear on-screen for more than a few seconds, but it's well worth giving a good once-over. If you're looking to get a better peek at some of that content, including backgrounds and animation tests, make sure to check out this post. 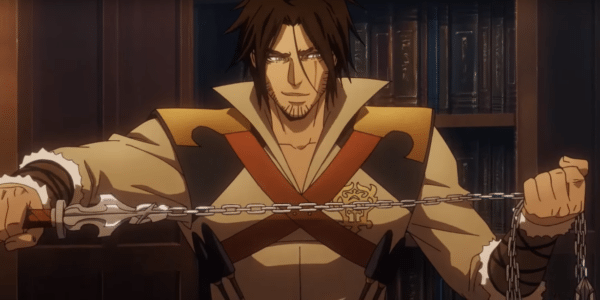 Season 2 of the Netflix Castlevania series just came out a few days back, and we're already talking about Season 3. The existence of Season 3 was confirmed shortly after Season 2 debuted, and we learned it would feature 10 episodes. Why was 10 the magic number? Showrunner Adi Shankar explained in an interview with Kotaku. 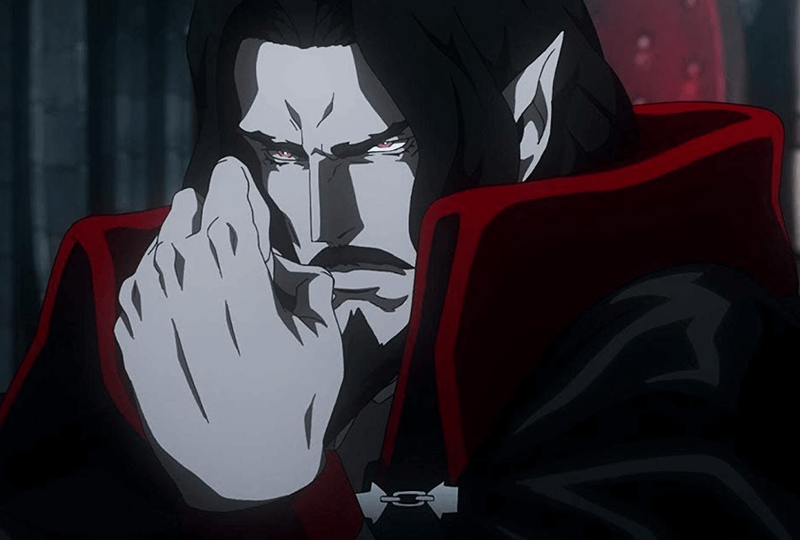 Someone spotted a reference in the latest season of Castelvania that's sure to make longtime fans of the series laugh. If you can't see what's up in the image above, hit the jump for a closer look. Castlevania's first season on Netflix was reviewed quite well by fans and critics alike. Season 2 has been even better received by both. It's obvious Netflix is a fan of the series as well, as they've just confirmed a third season for the series. While there's no release date, we do know the third season will include 10 episodes.